BikePark Wales is the UK’s first full scale mountain bike park in the heart of the South Wales valleys, built by riders for riders. We believe in making mountain biking accessible to everyone from extreme to serene. Located in the picturesque Welsh Countryside and situated right on the Taff Trail, a well renowned cycle route, in the rural village of Abercanaid on the edge of the Brecon Beacons, Gethin Lodge offers self catering accommodation in spectacular surroundings. 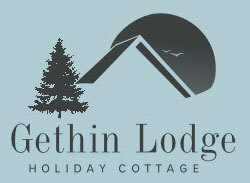 The conversion of a traditional Miners Cottage, built in 1865 has created self catering of a high standard in Gethin Lodge. Catering for up to two or up to six people; is equipped with everything you need for an enjoyable stay with kitchen, dining and living areas, 3 lovely bedrooms, 2 bathrooms, including patio garden for Alfresco Dinning and secure garage with wash facilities and storage for bikes. 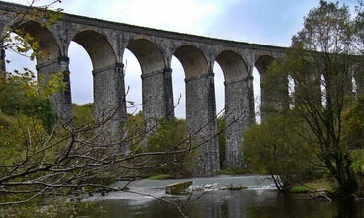 Being only 3 miles from Merthyr Tydfil, one of the most historically fascinating and beautiful regions of Wales is ideally placed between Brecon Beacons National Park and Cardiff the Welsh capital. No matter whether you are interested in a gentle stroll around some of the tracks and trails or whether you are keen on the more extreme activities that Merthyr Tydfil has to offer you will find something to suit you! 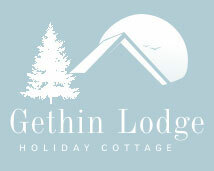 Our cottage is ideally situated with excellent links to the mountain biking at Gethin, Parascending at Gelligaer, fishing in the nearby lakes and participating in water sports on the many reservoirs…..